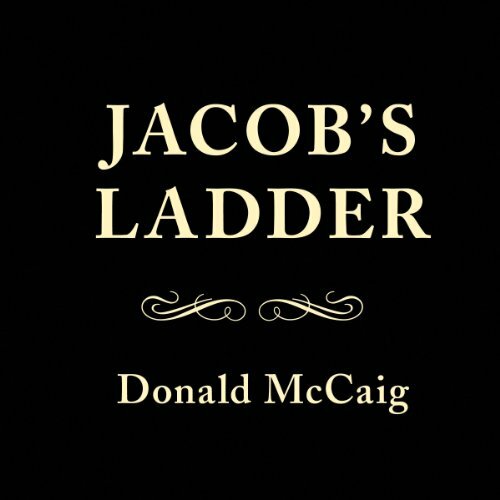 Showing results by narrator "Ira Claffey"
With the vivid canvas of the Civil War as a backdrop, Donald McCaig conjures a passionate and richly textured story set in the heart of America's greatest and most devastating time. On Gatewood Plantation, both blacks and whites fulfill their unforgettable destinies. 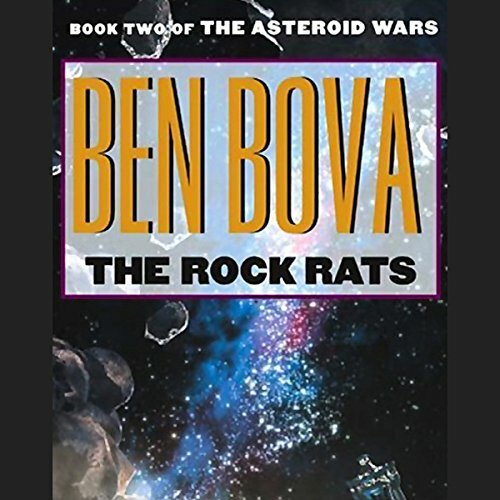 From the interlocked lives of masters and slaves, and a wealth of historical detail, Jacob's Ladder examines the loves, letters, and struggles of the characters, and leads to the nightmare of the lurid anguish of the battlefields. The similarities between the controversial elections of 1876 and 2000 have brought Rutherford B. Hayes back into public memory. In 1876, Hayes's opponent, Samuel Tilden, won the popular vote and led the Electoral College, but when the returns in some states were disputed, a special electoral commission handed the presidency to Hayes. 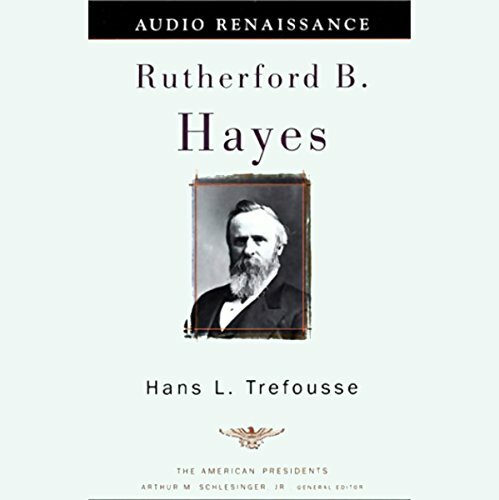 Historian Hans L. Trefousse recounts the obstacles, triumphs, and real legacy of Hayes' presidency. Though often overlooked, Grover Cleveland was a significant figure in American presidential history. 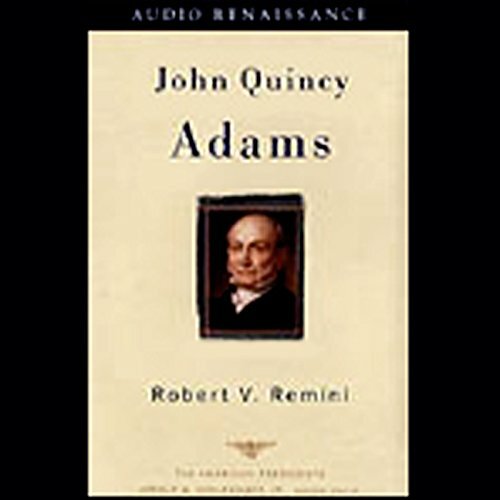 Having run for President three times and gaining the popular vote majority each time, Cleveland was unique in the line of nineteenth-century Chief Executives. 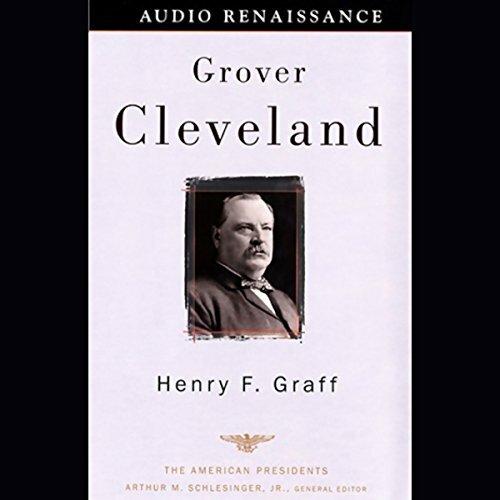 Presidential historian Henry F. Graff revives Cleveland's fame, explaining how he fought to restore stature to the office in the wake of several weak administrations. 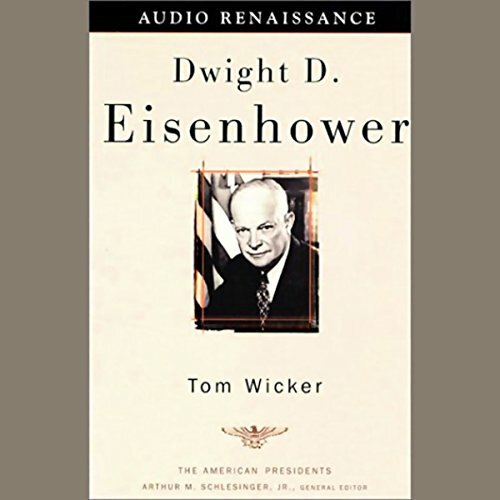 A bona-fide American hero at the close of World War II, General Dwight Eisenhower rode an enormous wave of popularity into the Oval Office seven years later. Though we may view the Eisenhower years through a hazy lens of 1950s nostalgia, historians consider his presidency one of the least successful. The American century opened with the election of that quintessentially American adventurer, Theodore Roosevelt. Louis Auchincloss' biography introduces us to the man behind the many myths of Theodore Roosevelt. From his early involvement in the politics of New York City and then New York State, we trace his celebrated military career and finally his ascent to the national political stage.